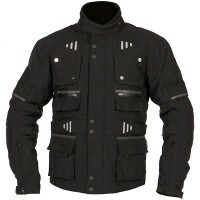 Price Range £34 - £330Price RangeSimply drag the slider bar to set your price range. 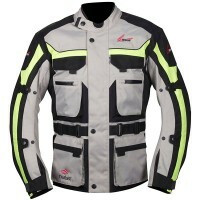 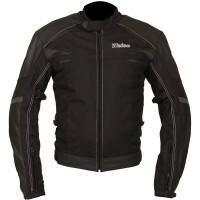 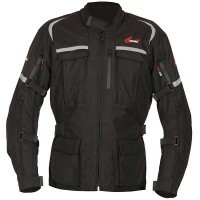 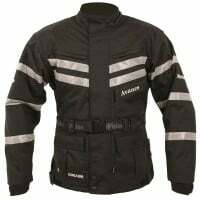 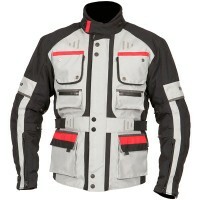 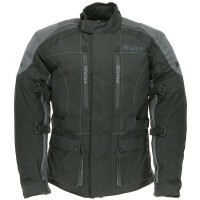 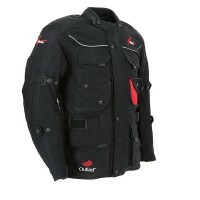 A comprehensive range of Weise textile jackets suitable for all occasions. Whether it's a vented summer jacket or a fully CE approved level 2 jacket you are looking for, there is something here for you. 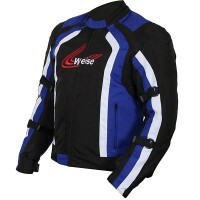 To top it all off, all Weise jackets come with a two year warranty as standard.